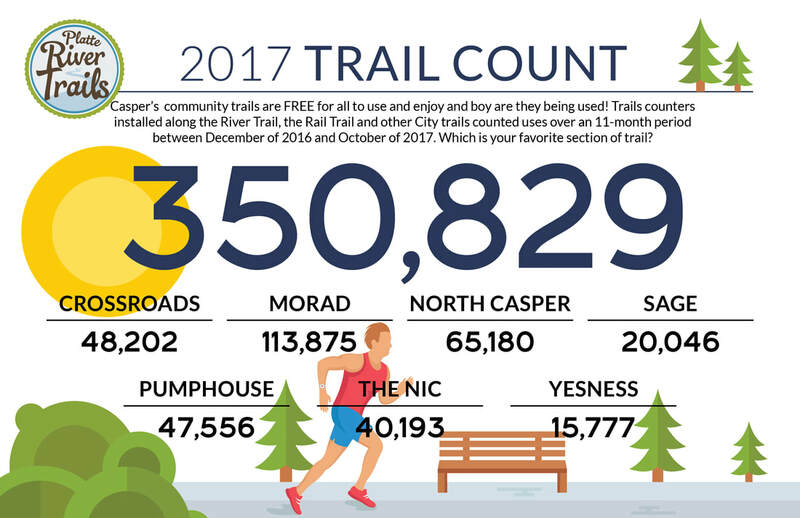 Casper Wyoming's community trail system offers safe and separate pathway facilities that make non-motorized transportation accessible to people of all ages and abilities. The River Trail, the spine of our community system, travels 11 miles along the North Platte River corridor. In addition to being the primary east/west non-motorized transportation corridor, the River Trail is suitable for a range of activities for people of all ages and abilities including walking, cycling, running, rollerblading, Frisbee golf, nature viewing and fishing and boating access. 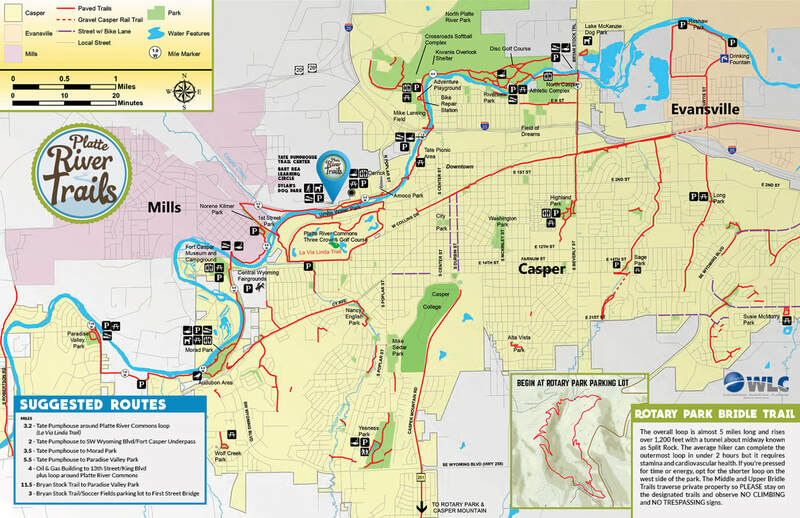 Casper’s community trail system also includes the Casper Rail Trail and trails that travel along drainages and through neighborhoods making walking and biking in Casper safe and enjoyable. Check out the 2018 Annual Report! Join friends, neighbors, other trail users and the Platte River Trails for the 2019 Spring CleanUp as we spruce up the trails before the busy summer season! Pre-registration is encouraged. Day of registration opens at 8:45 a.m., Tate Pumphouse. Businesses and groups are welcome! The Platte River Trails is a busy place! ​We'll see you on the trail! See what is happening on the trails, click the link below. NOTE: Casper often has a brisk SW wind so we suggest on windy days you start your activities on the west side of the trail, maybe Paradise Valley Park, and travel east as far as you’d like. Here are a few of our favorite places to start your activity or just a beautiful place to hang out with friends or your pup! The Pumphouse offers excellent parking, indoor restrooms (open 7 days a week), covered patio, picnic tables, benches, exercise area, fishing and boating access, Dylan's Park (fenced dog park), and the Casper Whitewater Park. 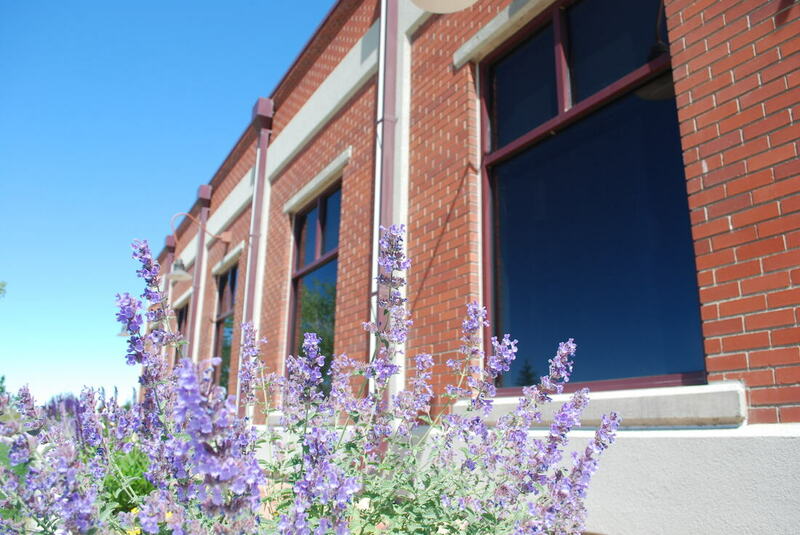 The Pumphouse is also available to rent for private parties and events.​ 1775 West First Street​. Click below to learn more! The Bart Rea Learning Circle located inside Amoco Park, named for founding Platte River Trails board member Bart Rea, features a glow-in-the-dark labyrinth, and adjacent picnic area. 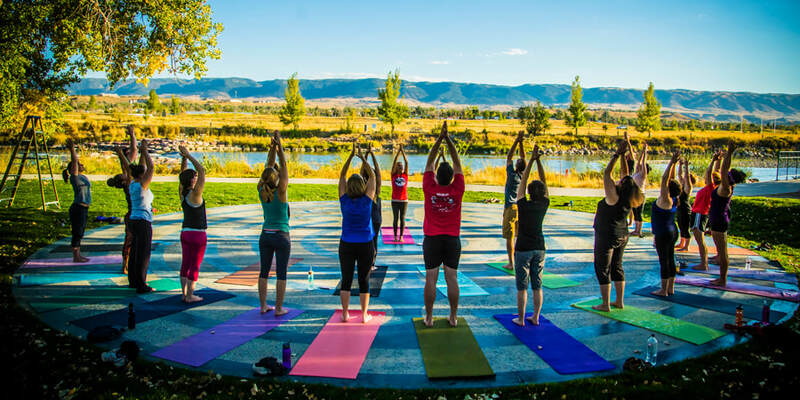 During the summer the Learning Circle hosts weekly yoga classes and other events.​ Amoco Park has a large parking lot, restrooms, and white water feature. Access the BRLC with a short walk from the Tate Pumphouse, 1007 W First Street. 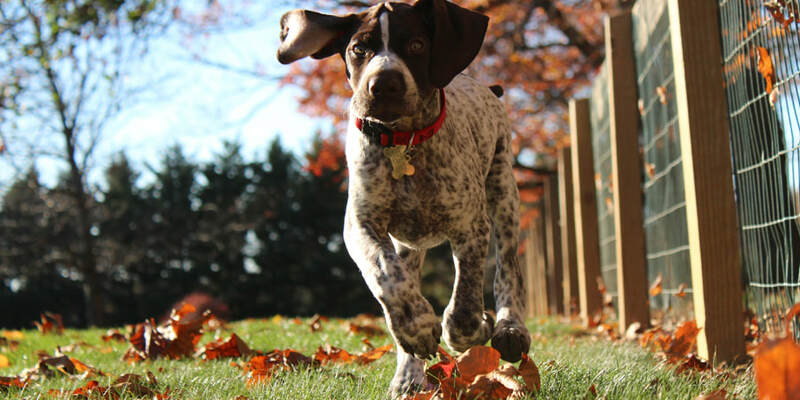 Walking your dog is good for you and your four legged friend. Dogs must be on leash at all times on our community trails except in Morad Park (off leash area), and our two fenced dog parks at the Tate Pumphouse (Dylan's Park) and Lake McKenzie. Please pick up after your dog to keep our trails and parks clean for everyone to enjoy. 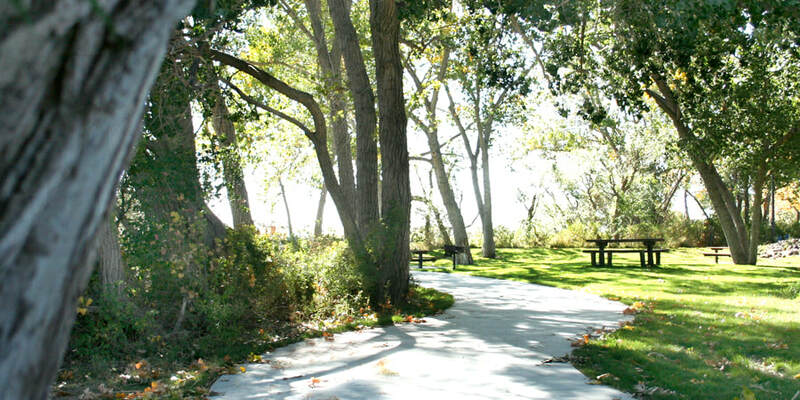 The Platte River Trail connects 10 local parks that feature picnic tables and some covered shelter areas. A few of the most popular picnic spots along the River Trail are the Mills 1st Street Park, The Tate Pumphouse, Amoco Park, Paradise Valley Park, and Crossroads Park. The Platte River Trail is the perfect setting for hands-on learning about a variety of topics from birds and animals to river ecology and regional history. Our Outdoor Explorer Kit is a wonderful resource for families, small groups, and schools. We partnered with several local organizations including The Science Zone, Fort Casper and The Nicolaysen Art Museum to create fun, educational content. 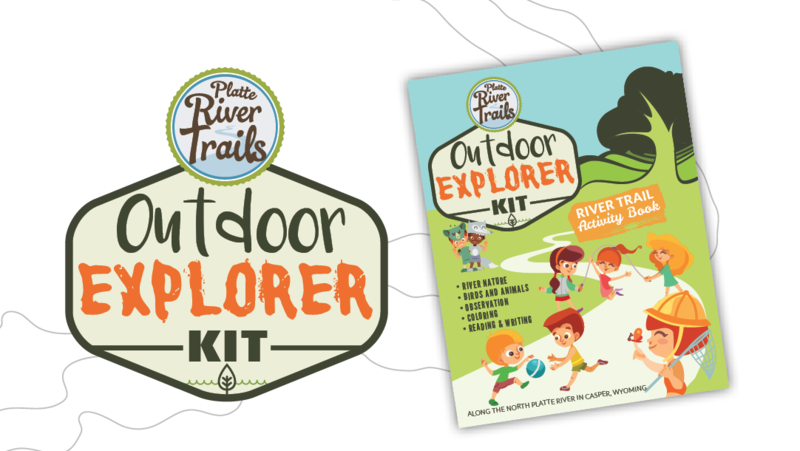 Stop by the Tate Pumphouse Trail Center and pick up your very own Explorer Kit today or download a PDF below! The Platte River Trail provides excellent access to the North Platte River for a variety of activities including floating, kayaking, canoeing and fishing. 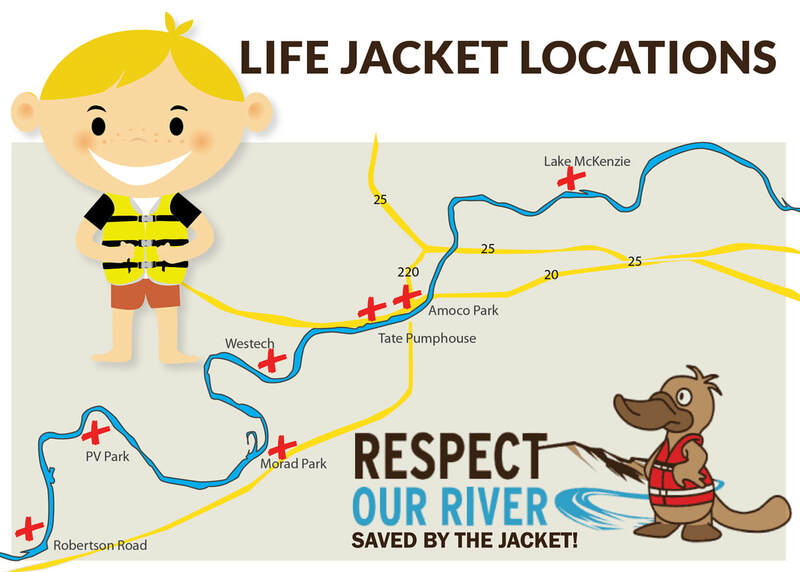 The Respect Our River Committee encourages all users of the river to wear a life jacket when playing in the river. Thanks to the work of the Respect Our River Committee, and generous donors, there are 7 life jacket loaner stations in convenient locations along the River Trail. Life jackets are available at the stations June through August. Feel free to borrow a life jacket but PLEASE return it to any life jacket station so others can use the jackets and enjoy the river safely. ​and more, but only with your help. The mission of the Platte River Trails Trust is to develop a river pathway while preserving the scenic, natural and historic value of the North Platte River, and to assist with the development of a network of trails that contribute to our community’s non-motorized transportation options, economic vitality and quality of life.